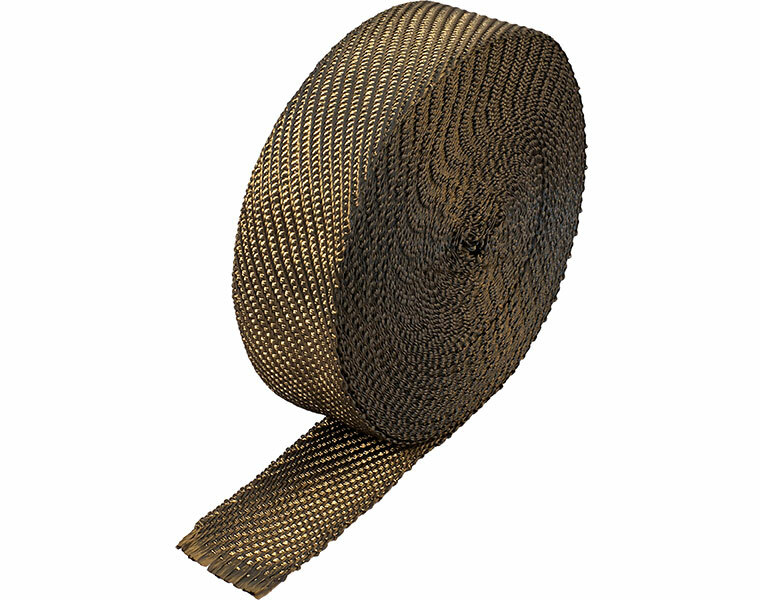 The original Lava Exhaust Wrap from Heatshield Products keeps heat in your exhaust system but out of your engine compartment. Made in the USA from a special fiber weave of crushed volcanic rock, Lava Exhaust Wrap can handle up to 1200 degrees of continuous heat, while maintaining flexibility and not becoming brittle. Lava Exhaust Wrap is 25 percent stronger than typical fiberglass exhaust wraps. 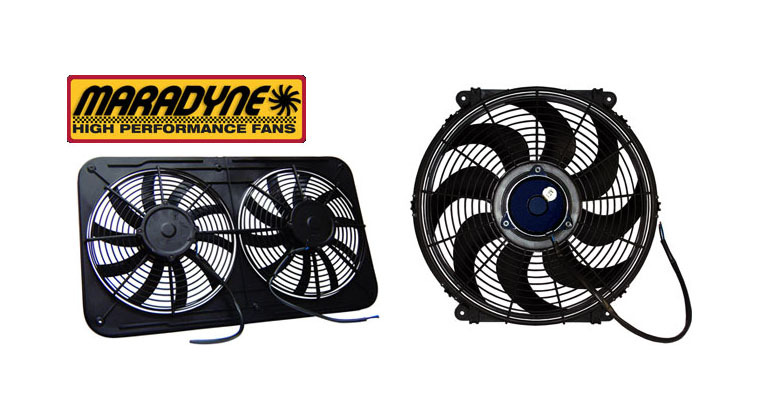 It keeps more heat in the exhaust system, thereby raising exhaust gas temperatures (EGT) and decreasing exhaust gas density, while also allowing the exhaust gases to flow through the system at increased velocities. 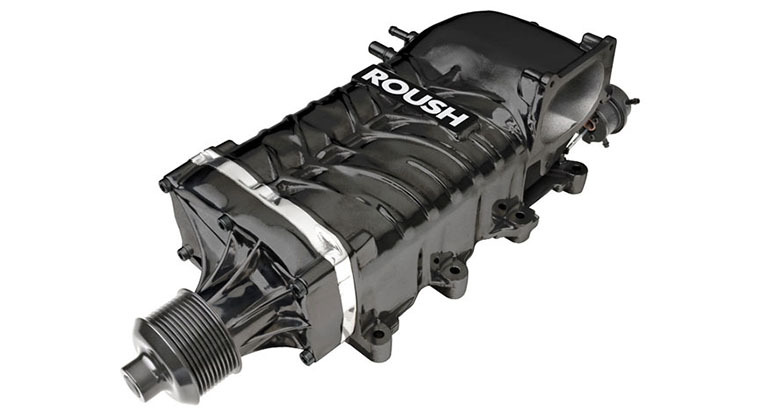 This results in better exhaust scavenging; intake gases are pulled through the cycle faster, lowering air-intake temperatures, making more horsepower. Lava Exhaust Wrap reduces underhood temperatures by as much as 50 percent. It can withstand continuous temperatures of 1,200 degrees Fahrenheit and intermittent 2,000 degrees Fahrenheit. This is a real-world test rating, unlike the inflated temperature ratings of copy-cat basalt/volcanic-rock products. Installation is easy: Wrap it around the exhaust pipe, using overlap to hold it in place (like a hockey stick or tennis racket grip), then use Thermal-Ties™ from Heatshield Products to secure the ends in place (hose clamps or wire products will also work). 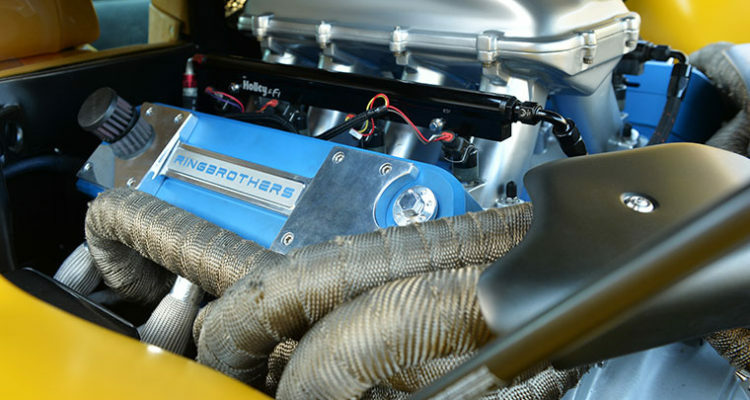 Cobra Skin uses Heatshield Products’ proprietary HPTC coating to give it maximum thermal resistance and insulation, while being combined with a specially designed weave that allows for maximum flexibility for easier installation even in the tightest bends of an exhaust system or other piping where it is being used. Once installed Cobra Skin has a modern deep-black carbon-fiber look that compliments any engine compartment, motorcycle exhaust or other application where appearance is crucial along with functionality. 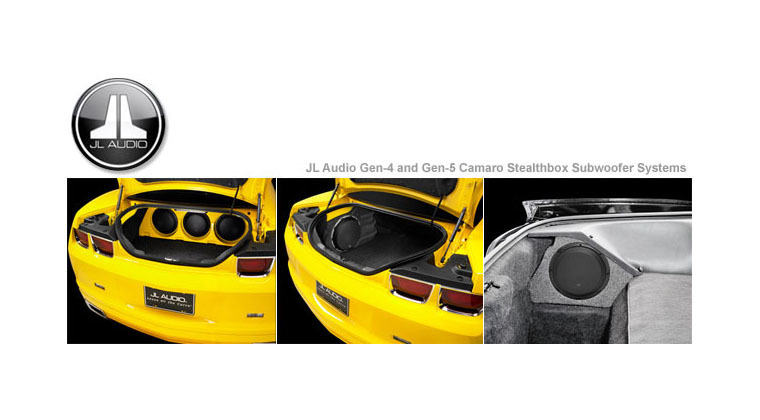 The material has been designed to retain its color significantly longer than graphite-coated wraps for great looks that will last a long, long time. Keeping exhaust gas temperatures high inside the exhaust system increases the scavenging affect and increasing engine power. 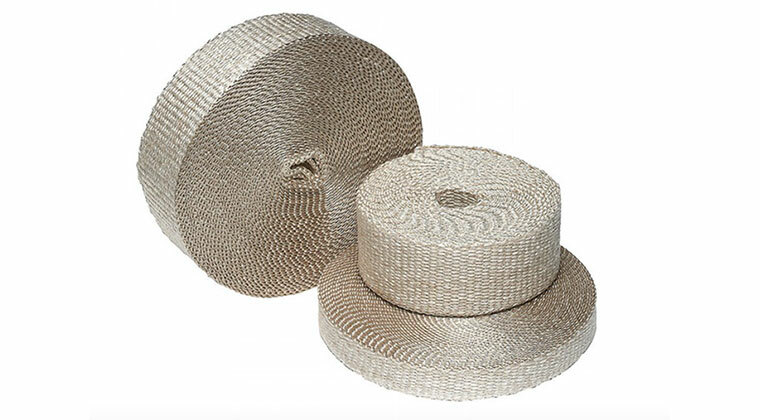 The Heatshield Products HPTC coating allows Cobra Skin Exhaust Wrap to sustain 1,350 degrees Fahrenheit continuously. In addition to the high temperature rating, the wrap remains flexible and strong even under high-heat conditions. Most fiberglass header wraps will become weak and brittle at 1,000 degrees F, reducing their ability to keep heat in the system. With the HPTC coating, the fibers remain flexible so the wrap will expand and contract with the metal of the exhaust system. 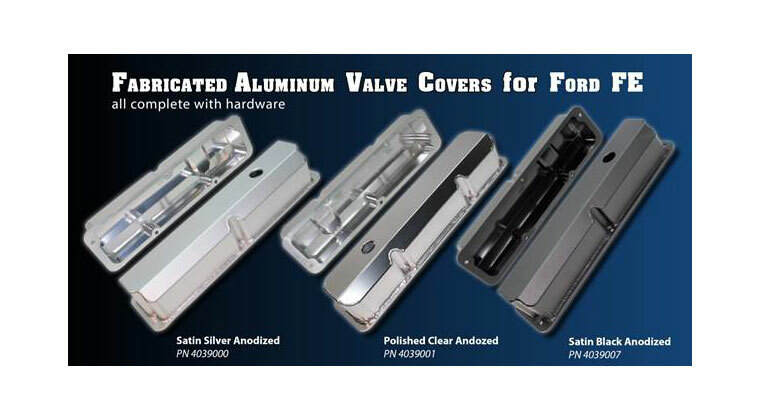 This ensures long-term heat retention and increased wrap life, while also allowing for easier removal when necessary. 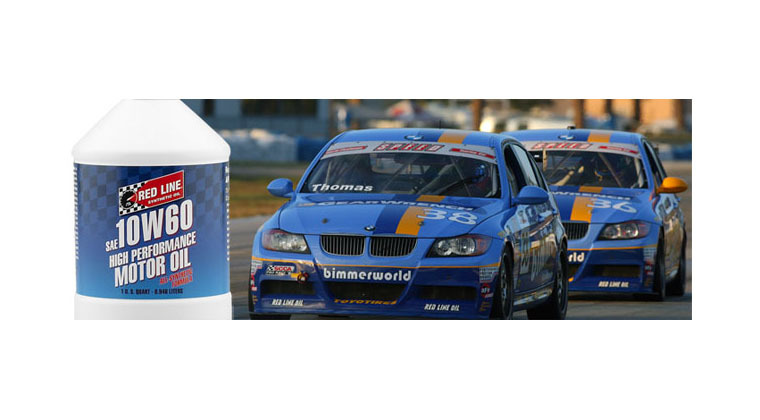 The HPTC coating also gives Heatshield Products wraps increased abrasion-resistance and results in less fraying. 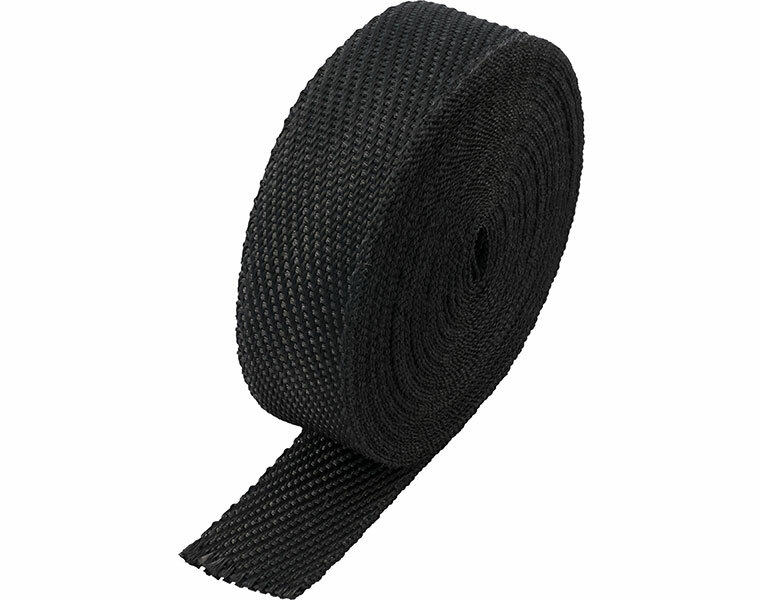 The original Lava Exhaust Wrap from Heatshield Products keeps heat in your exhaust system but out of your engine compartment. Made in the USA from a special fiber weave of crushed volcanic rock, Lava Exhaust Wrap can handle up to 1200 degrees of continuous heat, while maintaining flexibility and not becoming brittle. 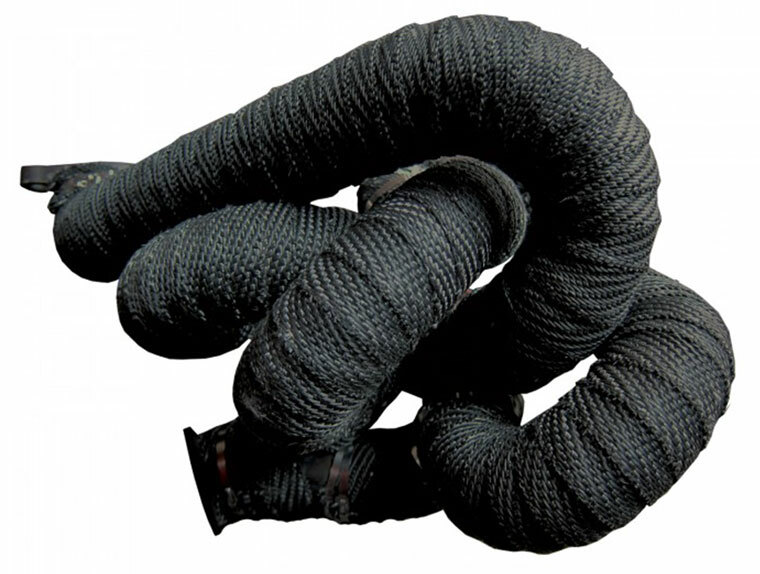 Lava Exhaust Wrap is 25 percent stronger than typical fiberglass exhaust wraps. 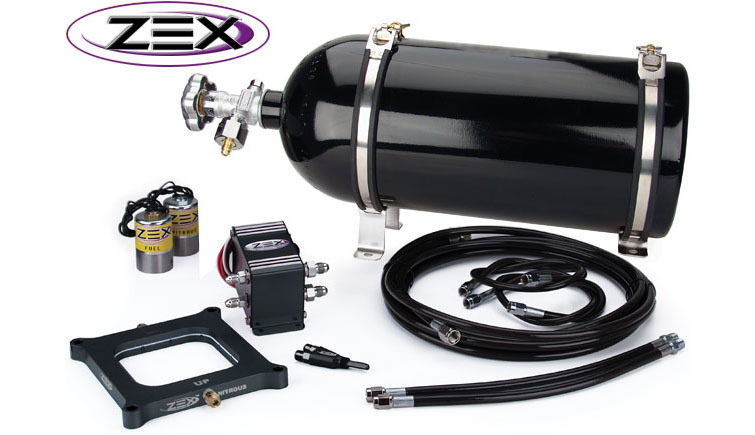 It keeps more heat in the exhaust system, thereby raising exhaust gas temperatures (EGT) and decreasing exhaust gas density, while also allowing the exhaust gases to flow through the system at increased velocities. This results in better exhaust scavenging; intake gases are pulled through the cycle faster, lowering air-intake temperatures, making more horsepower. Lava Exhaust Wrap reduces underhood temperatures by as much as 50 percent. It can withstand continuous temperatures of 1,200 degrees Fahrenheit and intermittent 2,000 degrees Fahrenheit. This is a real-world test rating, unlike the inflated temperature ratings of copy-cat basalt/volcanic-rock products. 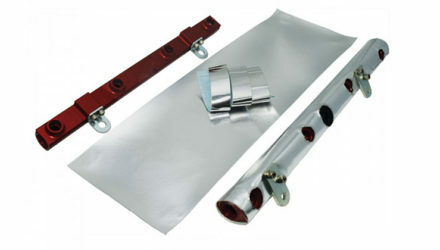 Installation is easy: Wrap it around the exhaust pipe, using overlap to hold it in place (like a hockey stick or tennis racket grip), then use Thermal-Ties™ from Heatshield Products to secure the ends in place (hose clamps or wire products will also work). Cobra Skin Exhaust Wrap Cobra Skin uses Heatshield Products’ proprietary HPTC coating to give it maximum thermal resistance and insulation, while being combined with a specially designed weave that allows for maximum flexibility for easier installation even in the tightest bends of an exhaust system or other piping where it is being used. Once installed Cobra Skin has a modern deep-black carbon-fiber look that compliments any engine compartment, motorcycle exhaust or other application where appearance is crucial along with functionality. 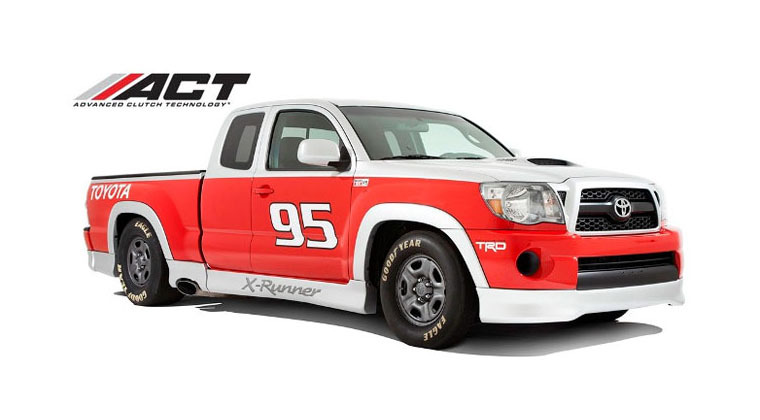 The material has been designed to retain its color significantly longer than graphite-coated wraps for great looks that will last a long, long time. Keeping exhaust gas temperatures high inside the exhaust system increases the scavenging affect and increasing engine power. 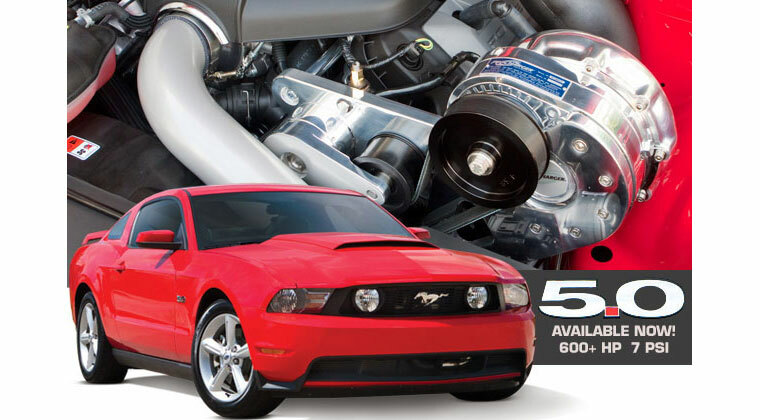 The Heatshield Products HPTC coating allows Cobra Skin Exhaust Wrap to sustain 1,350 degrees Fahrenheit continuously. In addition to the high temperature rating, the wrap remains flexible and strong even under high-heat conditions. Most fiberglass header wraps will become weak and brittle at 1,000 degrees F, reducing their ability to keep heat in the system. With the HPTC coating, the fibers remain flexible so the wrap will expand and contract with the metal of the exhaust system. 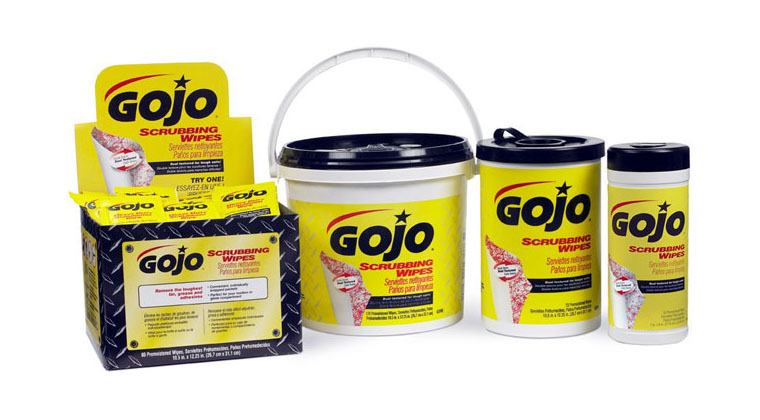 This ensures long-term heat retention and increased wrap life, while also allowing for easier removal when necessary. The HPTC coating also gives Heatshield Products wraps increased abrasion-resistance and results in less fraying. 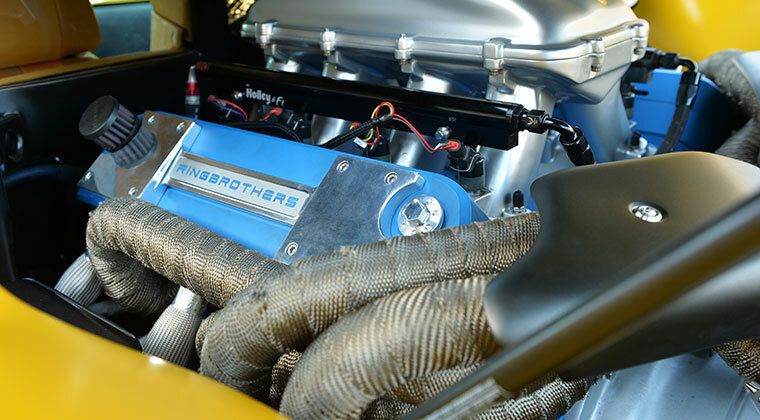 Heatshield Products has engineered and manufactured heat-barrier products for more than 30 years, serving the performance and racing industry with the highest quality products at competitive prices. 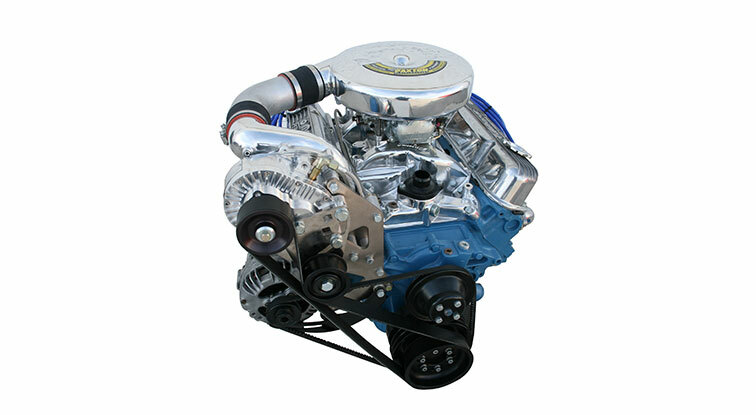 The company is family owned and operated, and is proud to make its products in the USA.